I can’t pay the mortgage! what to do ? 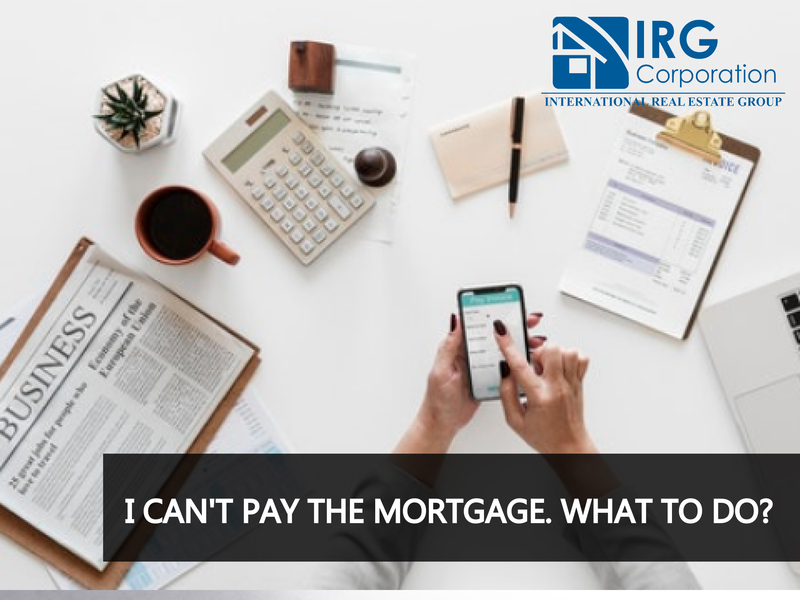 To be able to face the payment of a mortgage, a prior investigation must have been made concrete enough to know if it is really the right thing for your current situation, do it without knowing very well what you are going to do or without having an economic support that can enduring the expenses could lead to a situation that will slowly get worse for both you and your family. The first option you have is to avoid wasting time accumulating a debt that you could not pay in the first instance, obviously this will affect your near future and could reach the point of finding you with a bigger problem. You must consider that your situation is not simple and trying to do it without help is worse than you think. Being honest with both yourself and your lender is important, although this is probably not what you want to do because of the emotional burden involved. Talking openly about your current problems could allow you to rethink many points of the current loan thus achieving not demand more than you owe. Find all the alternatives you have to be able to better face this situation and in this way avoid getting worse. Learn as much with your lender as with specialists in this subject to guide you to the best option depending on the moment you are in debt and financial problems. Educating financially is also important always. Usually a lender gives you the option to restructure the payments of your loan if needed and this can only be done by talking to him, finding a logical way that both parties are comfortable with the agreed terms. There are other options such as refinancing or bankruptcy, but it will depend on how extreme your current situation is or which option suits you best. Not everyone will want this or have it as an alternative, but often a short sale can save you from a foreclosure judgment in which you will obviously lose your home without obtaining any kind of profit to help you in your situation. If the lender or the person who helps you recommends selling, do it, this could significantly improve your personal moment. Having debts and see the possibility of losing your house on the horizon can easily despair to someone but you should keep in mind that taking things slowly, thinking well what steps you can take and having someone to advise you correctly will allow you to solve the best possible circumstances in which you find yourself today. English historian, thinker and essayist. Is a mortgage the best option for you? How do buyers perceive their ability to buy a house? Is it a good idea to invest in real estate while abroad?